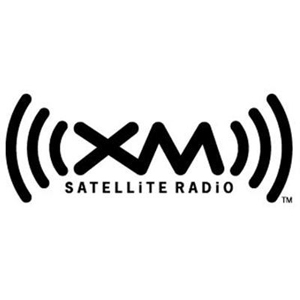 Enjoy commercial-free music, sports, news and talk, comedy, family programming and more in clear digital sound from coast-to-coast with XM Satellite Radio. GM dealer-installed XM means you don`t have to worry about hassles from extra wires, missing hardware, mounting problems or installation woes. Service fees apply.